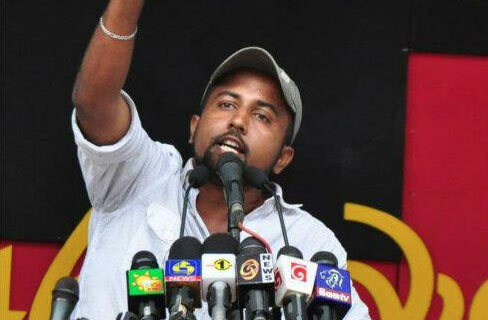 Attorney-at-law Udul Premarathne will represent singer Amal Perera and his son Nadeemal Perera. He states that facts will be presented to the Dubai Police today (February 12) with the help of lawyers from Dubai. It is also reported that investigations carried out by the Dubai police on Makandure Madush and the others have now concluded. A date to produce these individuals before courts has not yet been finalized. The Dubai police arrested Makanadure Madush on the 5th of this month. Singer Amal Perera, his son Nadeemal Perera and actor Ryan Van Rooyen and others were also arrested.